Julien Boucaud-Maître joined Chassany Watrelot & Associés in 2003 and has been a partner since 2009. He has a postgraduate degree in tax and business law, a corporate lawyer degree and a master’s in international law (University of Kingston, United Kingdom). 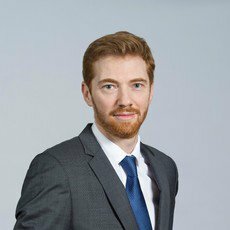 Julien Boucaud-Maître advises and assists French and international companies on all issues relating to social law and, notably, on mergers and acquisitions, restructurings and ‘management packages’. His expertise is also much sought after in the framework of employment collective relations.